FCA Packaging designs and builds custom pallets, skids and platforms. If you have products that require more than a commodity pallet or standard size, then we can help. We utilize a variety of materials and design software to optimize performance and cost. If you have very large and complex needs, we can help design and deliver typically within 24-48 hours depending on your location. We can also provide on-site production services to speed up your assembly process and lead time. 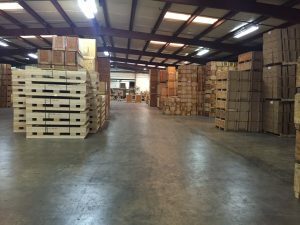 Perhaps your product requires more than a pallet and we can provide a recommendation based on our nearly 35 years of experience. We also custom build skids, crates, and other packaging products in wood, steel, expendable steel, corrugated, or plastic. 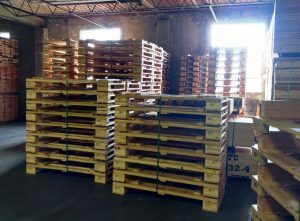 With locations throughout the United States including near your location, we can provide your pallets in a timely manner. We can even come on site to get specifications. Call us at 888.752.4215 and or fill out our contact form and we’ll put you in touch with your local FCA manufacturer.